What forms of payment does PHLEARN accept? PHLEARN accepts payments through most major credit cards, including American Express, VISA, MasterCard, & Discover! We also accept payments through PayPal. 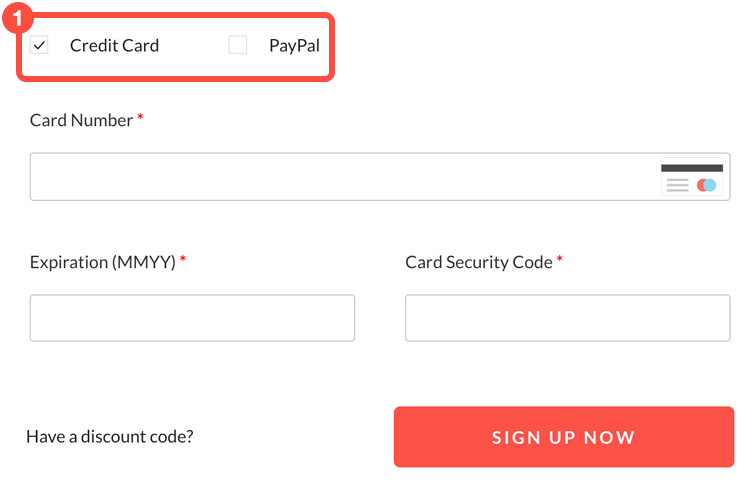 Choose your payment method during checkout.